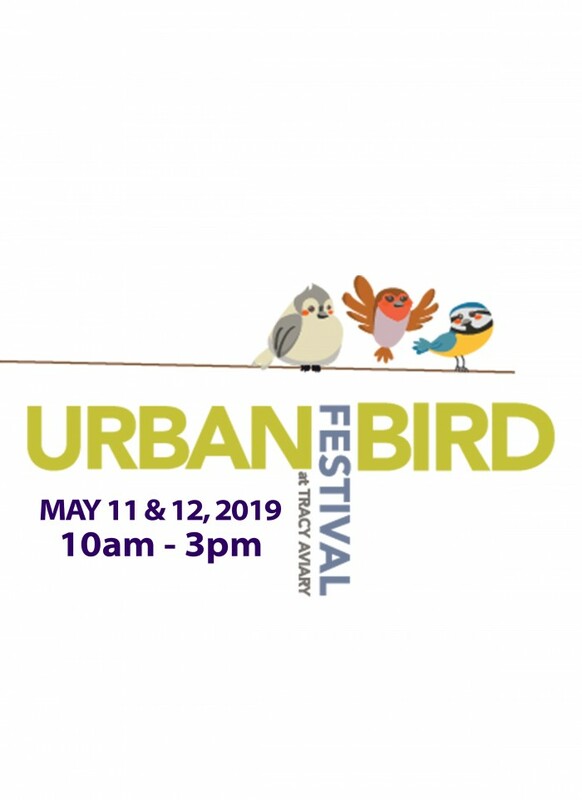 Join the Aviary on migratory bird day for a weekend-long festival full of family fun to celebrate the connection of nature and the city. Featuring activities with community partners, crafts and learning while exploring the birds and surrounding nature we love. Saturday and Sunday from 10am - 3pm. Event included with price of admission. Free Admission for Head Start and Early-Head Start families during the month of May.